It’s easy for Woody Allen to have fun lampooning the health food craze. For one thing, the list of unhealthy foods just keeps growing and mutating: Red meat, processed food, eggs, pork, butter, sugar, gluten, dairy, saturated fat, corn syrup, sodium, margarine, cheese, cholesterol, fried food, barbecue, preservatives, seafood, soda, pasta, junk food. Remember when eggs were supposed to be really bad for you? Now not so much. And fat used to be bad, but now we have good fat and bad fat. It’s all so confusing. 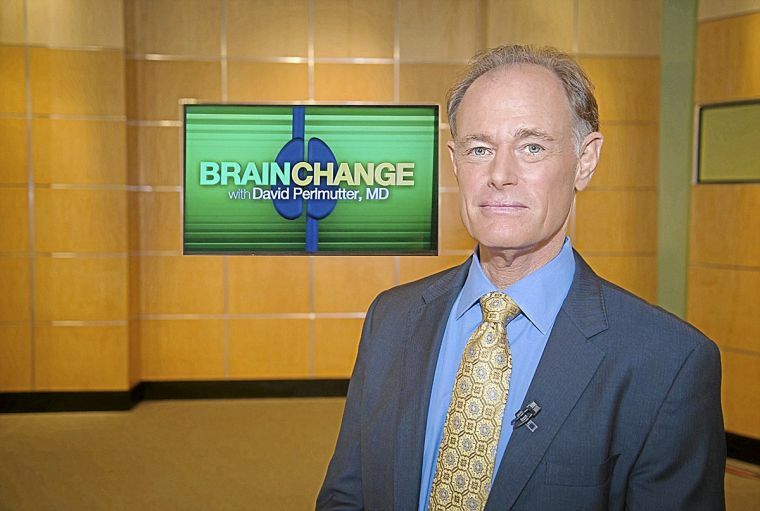 That man’s name is Dr. David Perlmutter, and he convinced me that sugar is poison and wheat isn’t food. I didn’t go the full-Perlmutter; I still eat some carbs–some rice and potatoes and corn tortillas. But I lost thirty pounds in a few months. I was as skinny as I had been in college, down to a thirty-two inch waist. All my pants were falling down, so I got some new ones. Then I gained back about ten pounds as my body adjusted to the new diet. Unless disco comes back, I probably won’t be wearing those thirty-two inch waist pants any time soon. People tell me I look good and I feel great; my moods and my energy levels are much more consistent. This entry was posted on June 5, 2016 at 10:57 pm and is filed under Essay, Morsel. You can follow any responses to this entry through the RSS 2.0 feed. Responses are currently closed, but you can trackback from your own site.